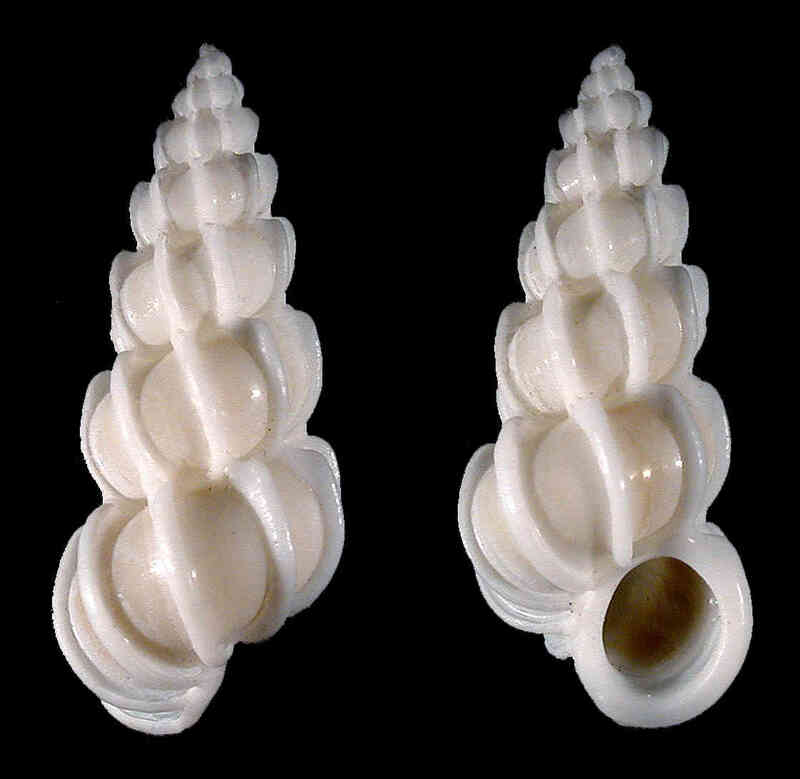 Shell with eight to nine whorls, elongate, spire angle small. Sculpture of eight to nine thick and strong costae per whorl. Costae somewhat angled at shoulder. Spaces between costae smooth. Color off-white, sometimes faint brownish hues on interspaces between costae. 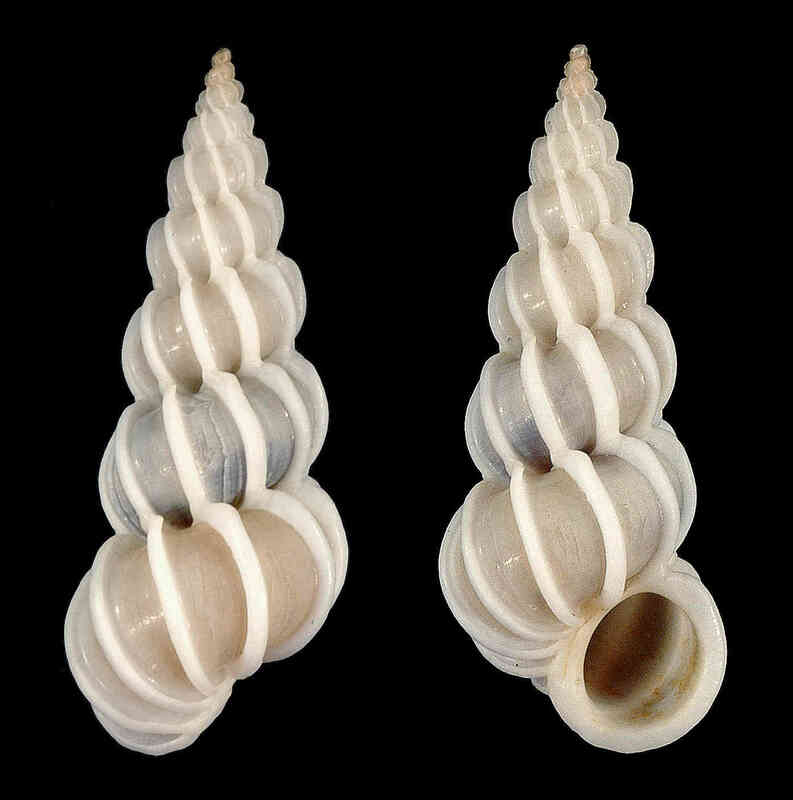 Do not confuse with E. angulatum, which is stouter, has a purer-white shell, and usually thinner costae. 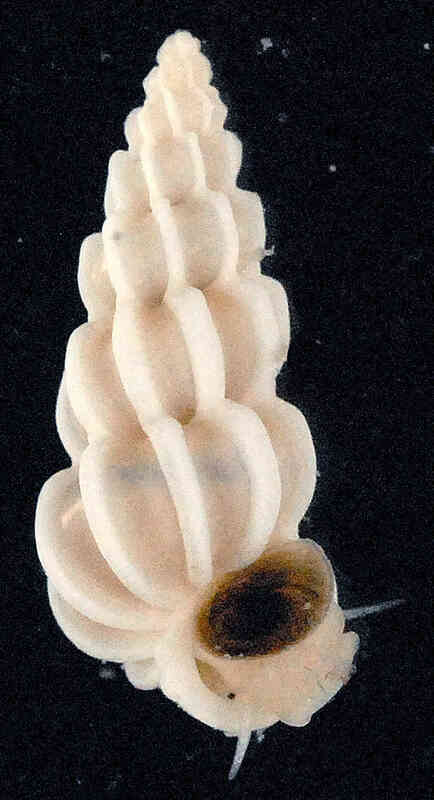 The operculum in this latter species is translucent yellowish-amber, whereas in E. humphreysii it is opaque blackish-brown. 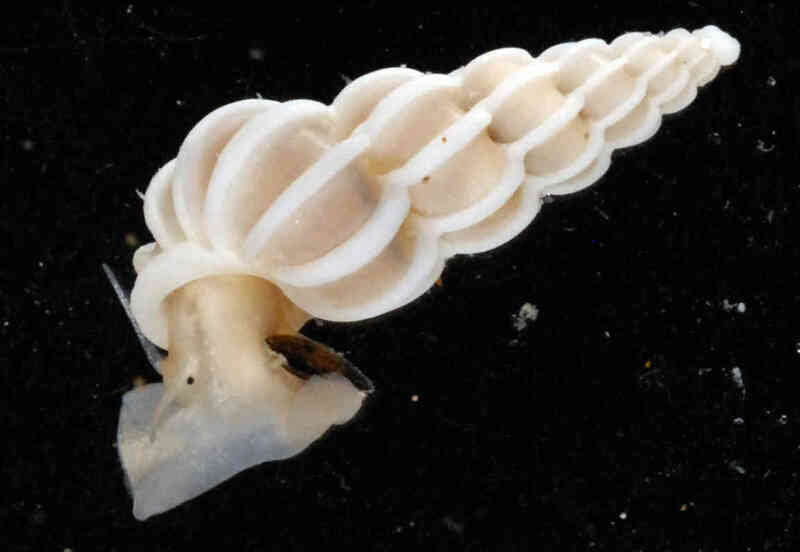 Live specimens collected by Rebecca Mensch on April 1st, 2015, and photographed by José H. Leal.